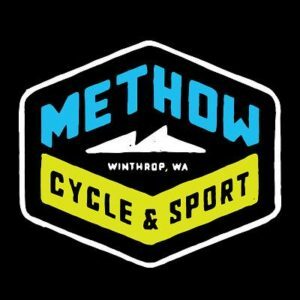 This January and February, the Methow Valley Nordic Ski Education Foundation (in partnership with the Methow Valley School District, Sun Mountain Ski, Methow Cycle and Sport, and Winthrop Mountain Sports) is again offering an after school cross country ski program for 1st and 2nd graders in the Methow Valley. The program runs for 6 weeks, every Tuesday from January 8th to February 12th. The program offers a fun, short season of introductory classic skiing with games and instruction. Ski Cubs is separate from Methow Valley Nordic Team practices. The Ski Cubs program makes every effort to remove barriers (transportation, ski gear, cost) to welcome any child who has interest in trying this fun and accessible sport in our Valley. Skiers must come prepared with warm and appropriate clothing for 1.5 hours in the snow. There is spot on the registration form to indicate any needed appropriate clothing. 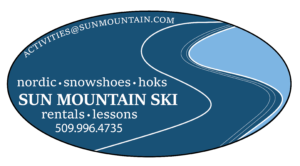 $75 includes instruction, bus transportation from Methow Valley Elementary, ski equipment loan for each session, and FUN! Some scholarships are available. For scholarship information please contact Ski Cubs Director Keri Moore at the phone number or email listed at the bottom of this page. 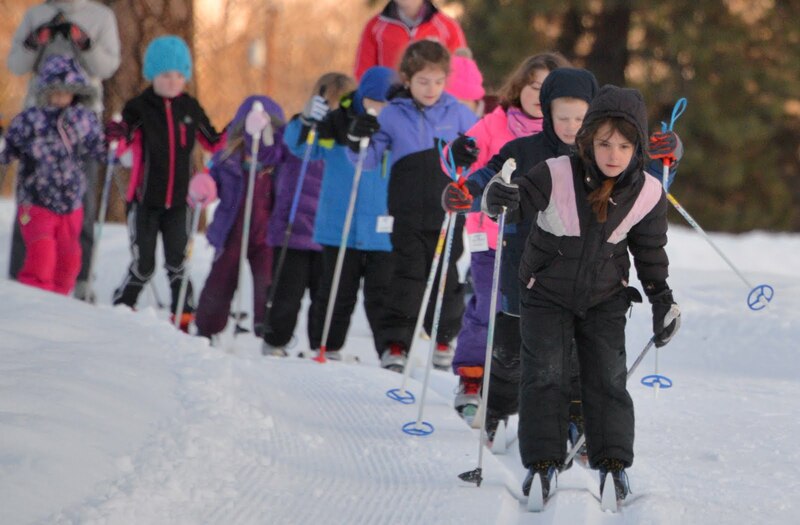 This year, we expect to ski from the Elementary School every Tuesday, using the lower portions of the McCabe trails at the High School. However, bus transportation will be provided if low snow conditions require moving the sessions. Instruction is provided by Methow Valley Nordic coaches, instructors, and volunteers. Keri Moore will be present to greet and oversee students from the end of school until parent/guardian pickup, and to provide snacks. Skis and boots are provided for each session, compliments of Sun Mountain Ski and Methow Cycle and Sport. (Poles are only used – and will be provided – the last two sessions). Skiers must come prepared with warm and appropriate clothing for 1.5 hours in the snow. If you have trouble coming up with the clothing, let Keri know (contact information below). If you would like to rent skis for the entire ski season for your child outside of the Ski Cub sessions, Winthrop Mountain Sports is offering a reduced price classic skis, boots and poles package for $50 per student. IF you would like a combined skate/classic package for the season please talk to Rita at Winthrop Mountain Sports. To obtain either package, call Rita Kenny at Winthrop Mountain Sports AFTER 1 December to reserve a package. Contact Rita if you need a scholarship to offset the cost of seasonal rentals. Limited to the first 35 to register. To register click on the blue “SkiReg” link at the top of this page (just below the photo). Thanks to Ski Cubs Supporters!